Schools, businesses, sports teams, events, family reunions, clubs, organizations, you need shirts we can print any design! 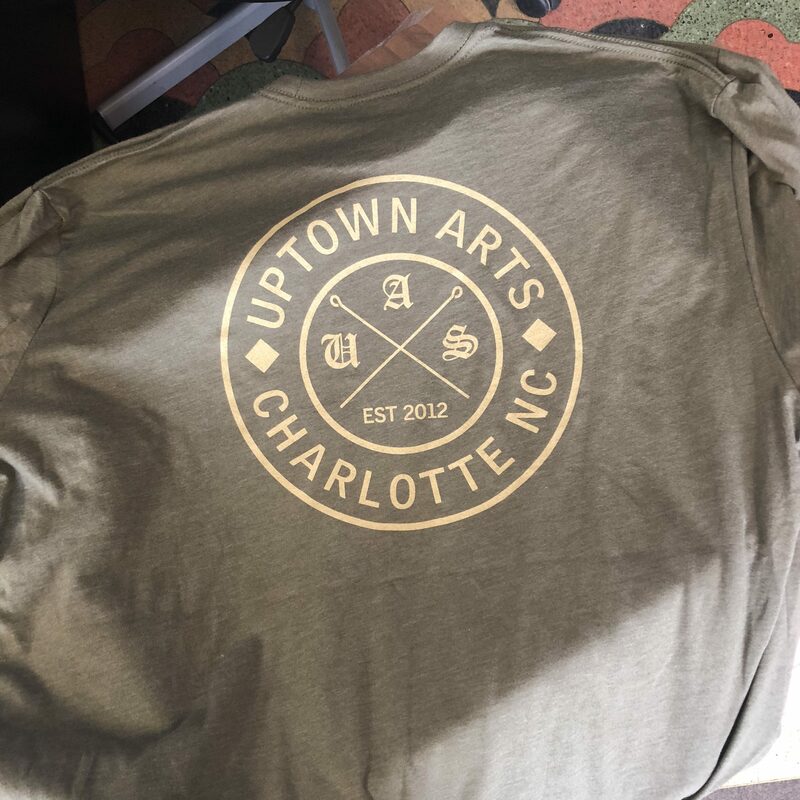 Shirts, hoodies, jackets, we can print on many different kinds of apparel. 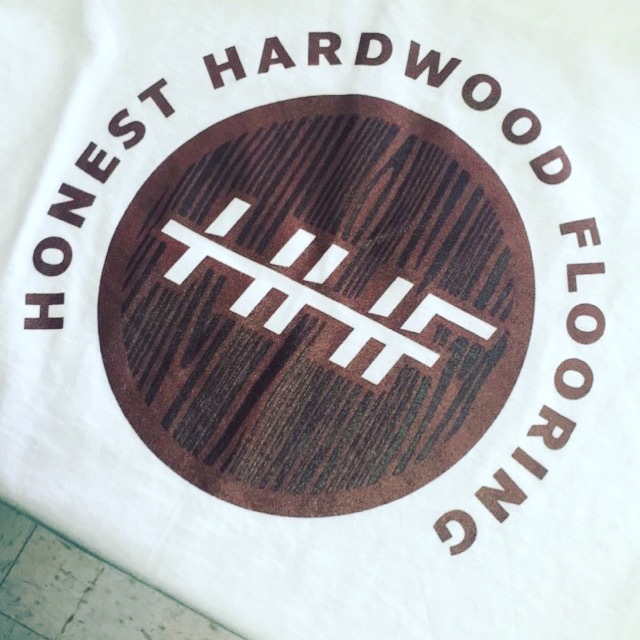 Hand printed, fresh designs, great prices! Shorts, aprons, jackets, koozies and bags; we can print on almost any garment or promotional item. We can help you promote your team or event or business in many different ways! We can also have your shirts or hats or other items embroidered. 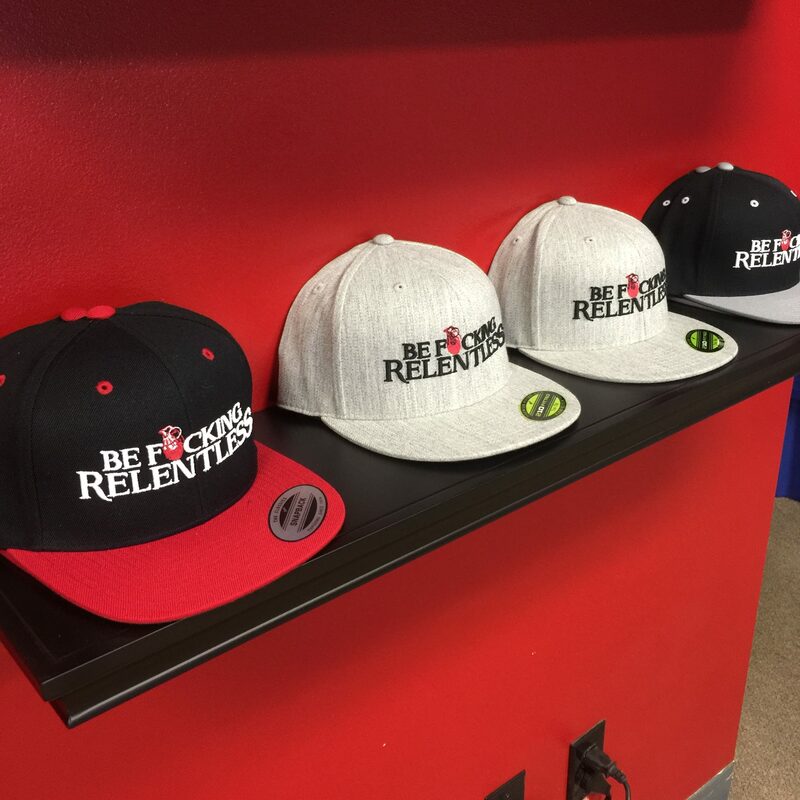 Take your brand to the next level with custom stitched apparel! 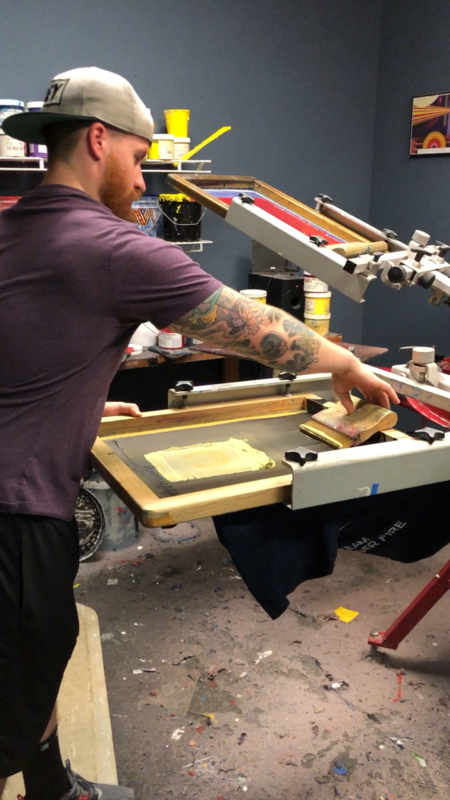 We love screen printing, and we think custom printed apparel is one of the best ways to promote something. You are a walking billboard and when you wear custom printed apparel everyone around you sees it! We also think that custom apparel does not have to cost an arm and a leg, so we try to give our customers the best prices. Send us your artwork or your ideas, we can work with most designs and if you don't have a design we can make one for you! Tell us what you need and we will give you a quote!